This course, led by the infectiously enthusiastic Stephanie Reeve and George Sleightholme, gives intermediate players the opportunity to develop ensemble and sight-reading skills as well as providing assistance with basic technical skills such as breathing, posture and musicianship. The main focus is the large ensemble, which works on four-part arrangements and original works. The varied repertoire covers everything from Renaissance to the present day. 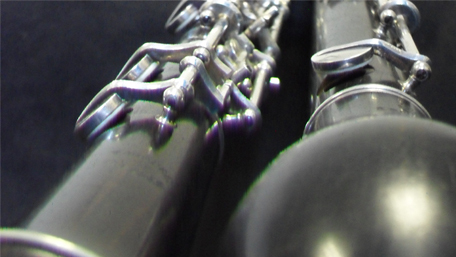 Players of flute, oboe, clarinet, bassoon, bass clarinet and any saxophone are welcome. There are also parts for French horn. There will be some opportunity for chamber music playing so players are encouraged to bring their own music.